Window Type Ac is the nearly everyone accepted creation in own or business use. It has different types of facilitates for using. This is a single unit Air conditioner. It is build by Rotary Compressor Air conditioner. 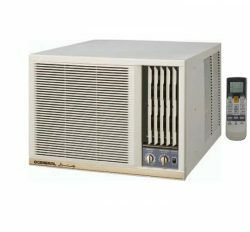 Window Type Ac may be Auto or manual system. Most of the people want to use by remote control. 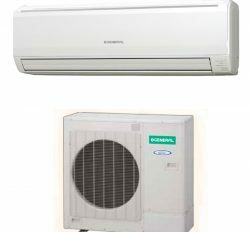 We are distribute in Bangladesh some brand Window Air conditioner, like as, General Window Ac, carrier window Ac, Chigo window Ac, Gree Window Ac and Midea Window Ac. 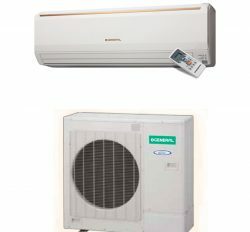 Window Type Ac price Bangladesh is the common keyword for general people. 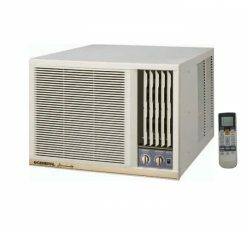 Window Air conditioner has some particular facilitates for after sale service and use. When we are go to market for buying air conditioner then we are sea wall split Ac and Window type Ac. It has no need for extra charge for setting and service. It is easy to service. Window Air conditioner has great some special facilitates; you do not find it in other options.